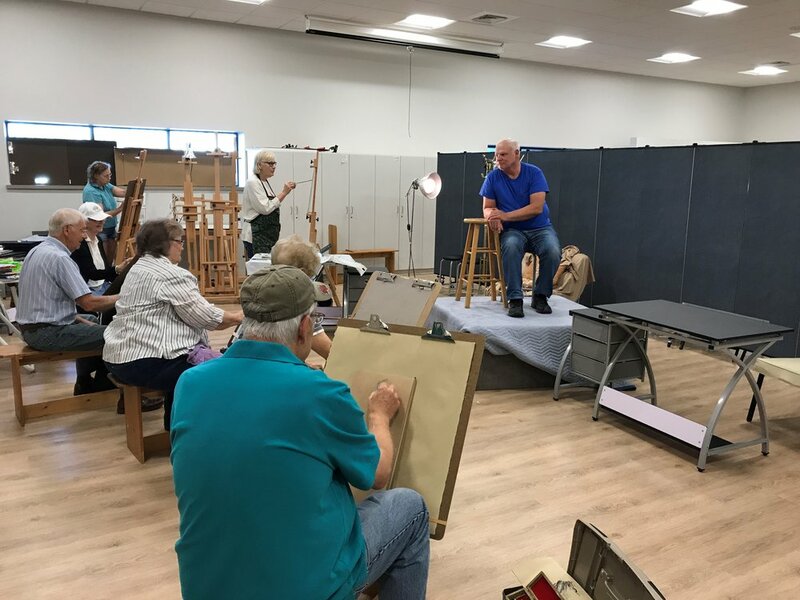 Every Friday Morning at the Hutchinson Art Center, some talented local artists gather around to paint/draw/watercolor or whatever their favorite medium is and help each other grow as artists. A model will be provided by the Hutchinson Art Center. It only costs $8 dollars every Friday Morning, so bring your supplies and join the fun!